Davido is experiencing some challenges picking a venue for his December concert in Lagos. This happened following the rejection of of his request to use the Eko Atlantic as venue for his show. 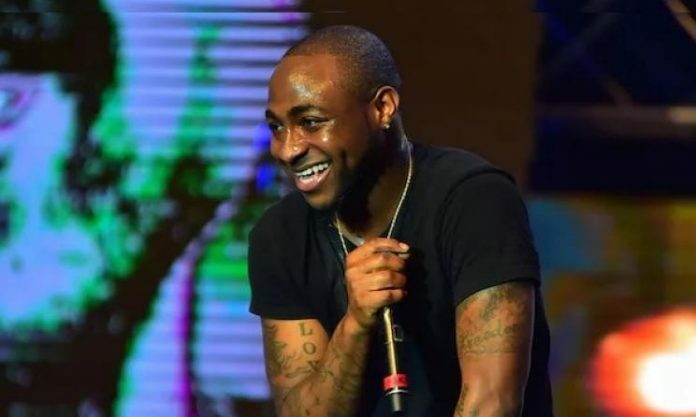 However, despite the initial setback Davido has told fans to keep calms as his end of year concert will still hold. The singer announced that he is currently in search of a new venue for his ‘City Of David Concert’ which would hold on December 27. He insinuated his setback may have something to do with total support for his uncle Senator Adeleke.